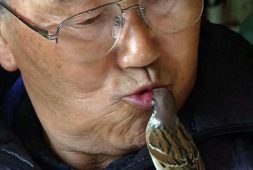 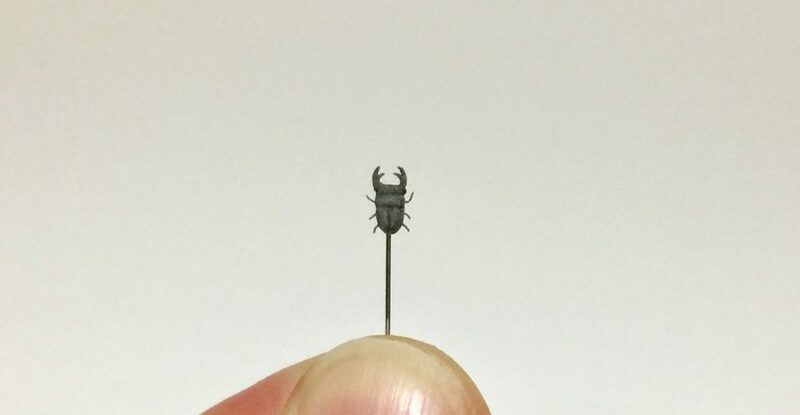 Watch Japanese artist Kakuho Fujii, who uses a thin needle as his go-to tool. 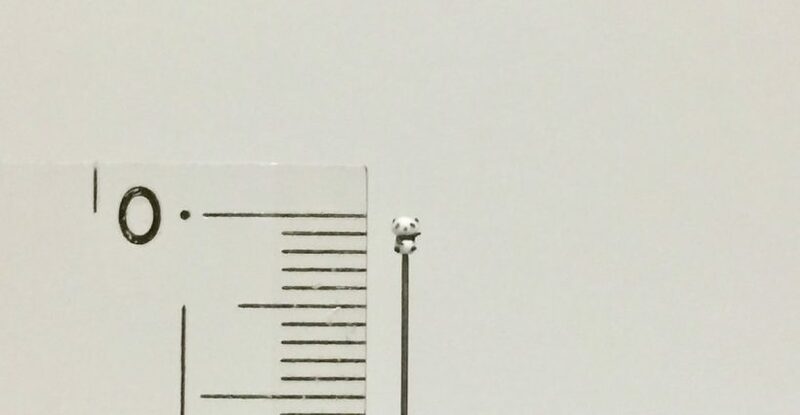 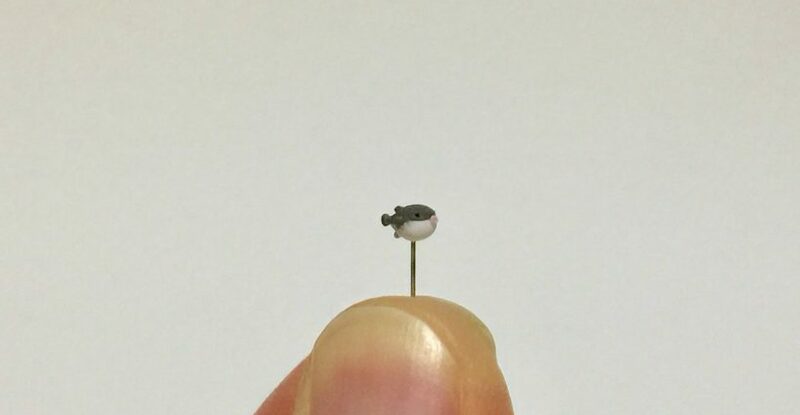 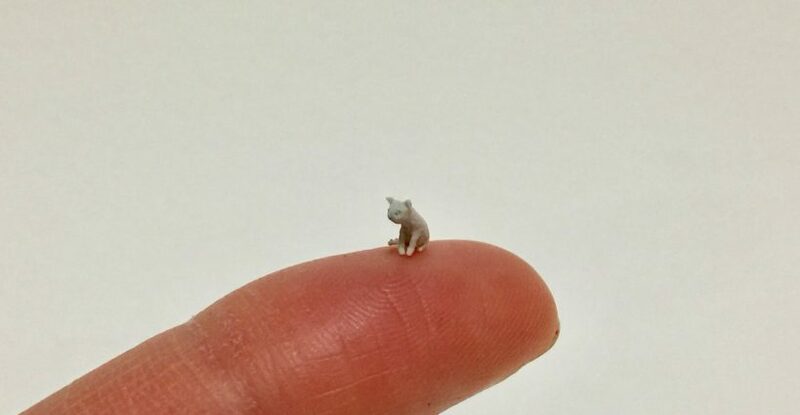 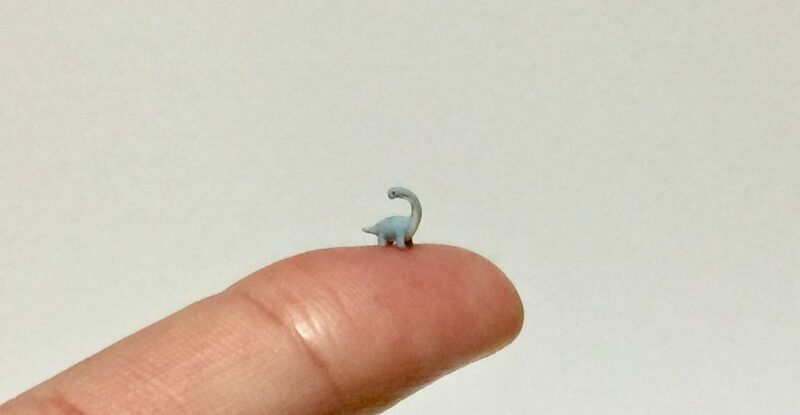 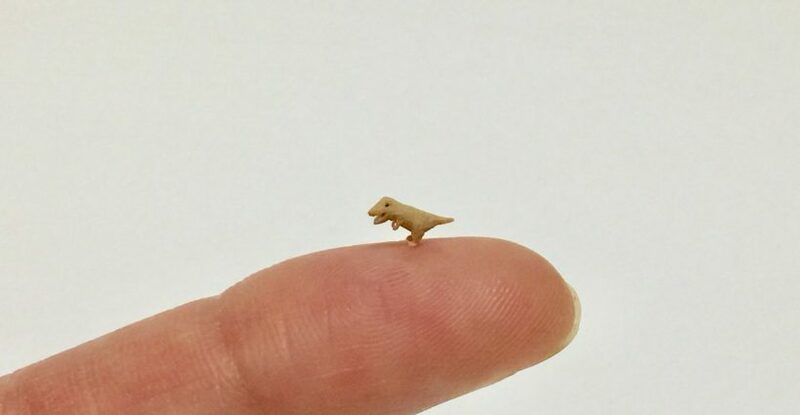 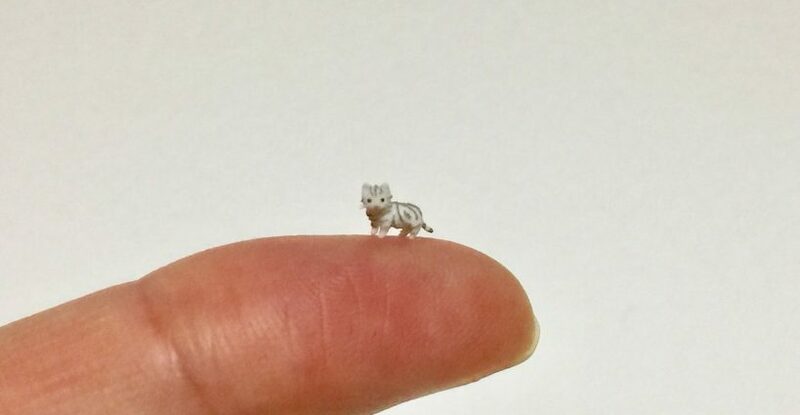 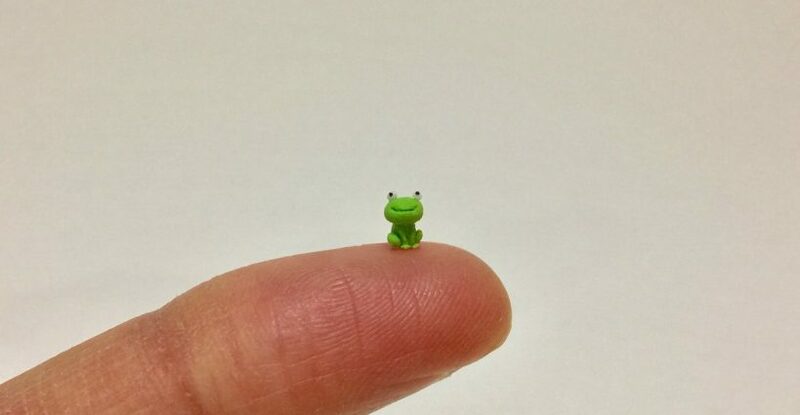 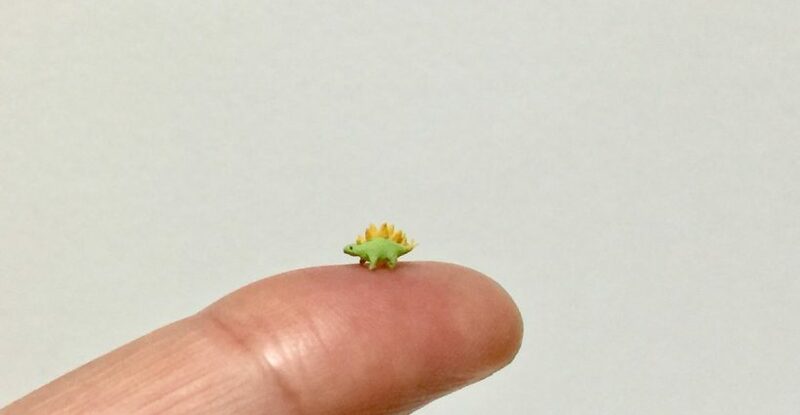 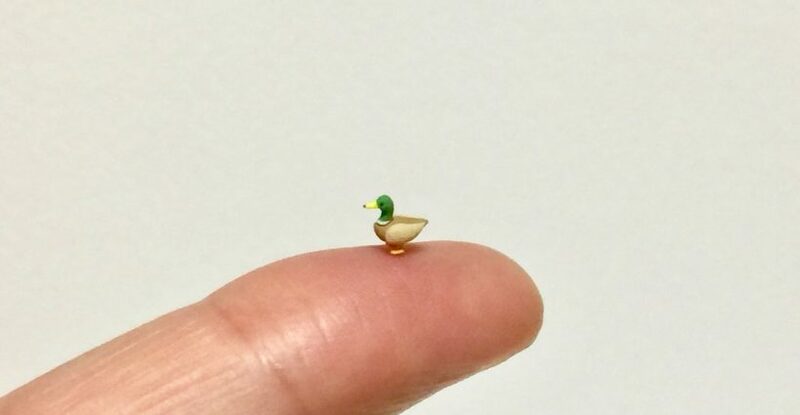 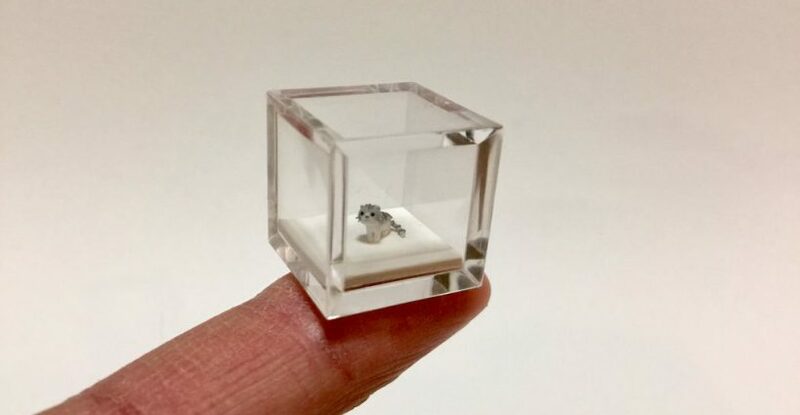 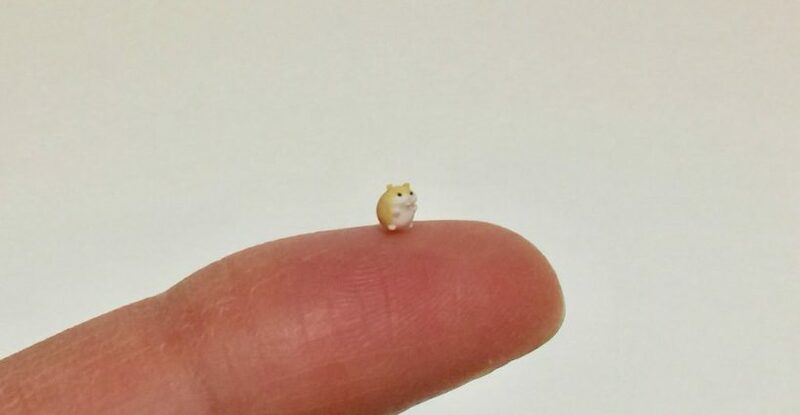 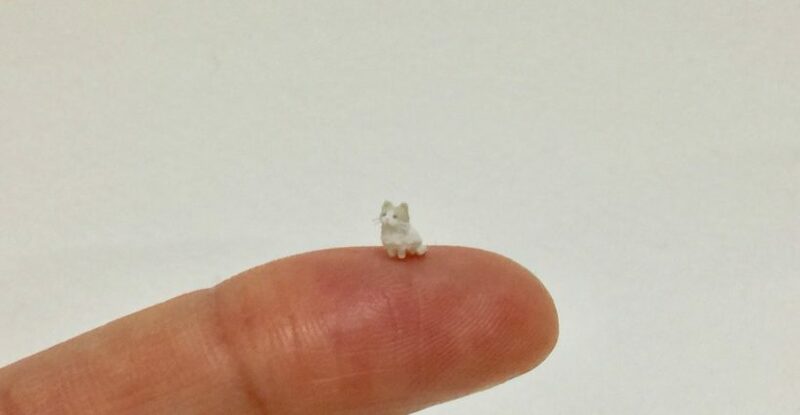 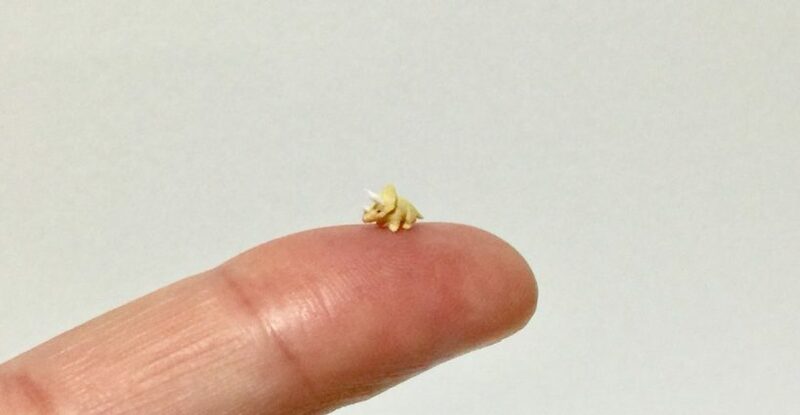 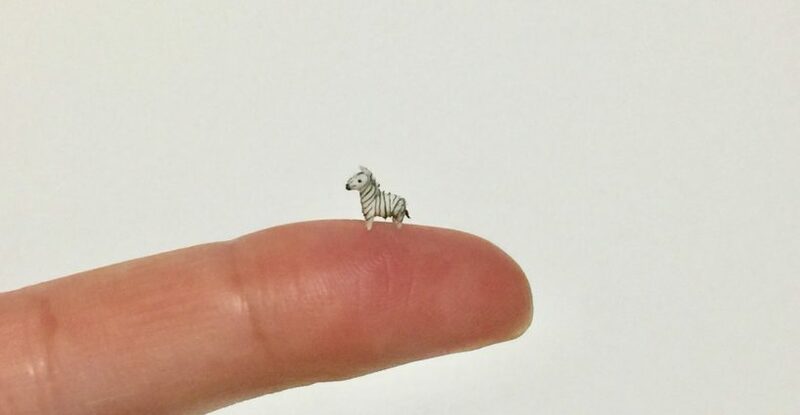 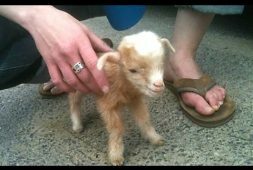 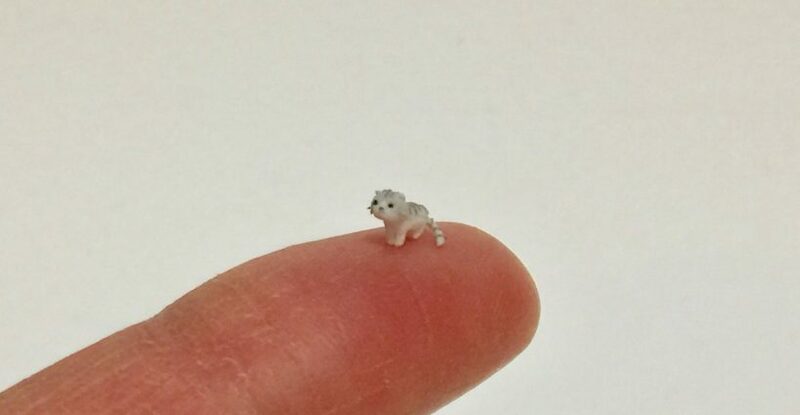 The artist creates the tiniest sculptures! 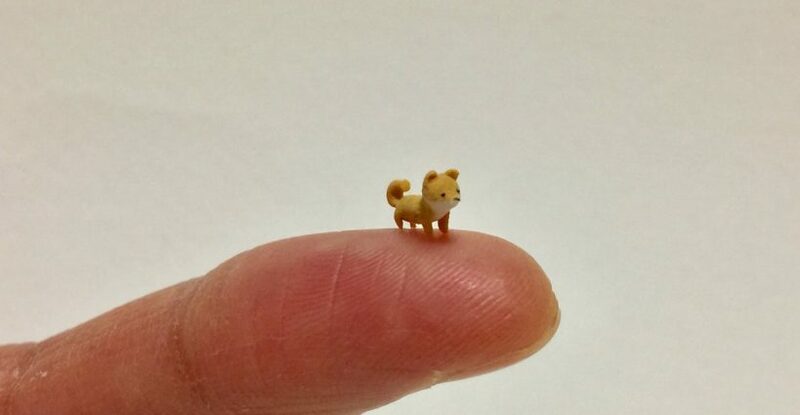 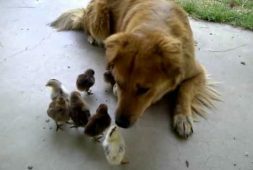 I am amazed that this can be done with clay.